Suggested by Destroyer Kang The Conqueror and Ultron are both some of the strongest Avenger villains out there. Both have made quite a name for themselves over the years. While Kang’s barriers are always impressive and he may even have the slight edge over Ultron in that aspect, he can’t compare with Ultron’s pure power. Ultron can simply punch through anything that Kang tries to do and that is an advantage that is difficult to get around. What do you do to defend against such strength? Ultron will simply crush Kang. Ultron wins. Marshadow has returned to fight once more, but his abilities aren’t quite enough to help him win this time. 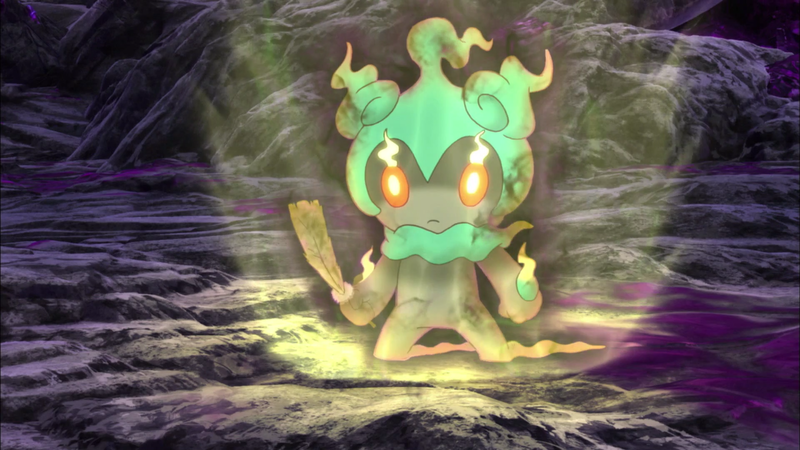 Marshadow has some nice abilities utilizing the shadows, but get around that gimmick and he isn’t exceptionally strong or fast. Kang has enough tech to help him compensate for all of Marshadow’s abilities. He can attack and defend at the same time which will be really hard for Marshadow to get around. 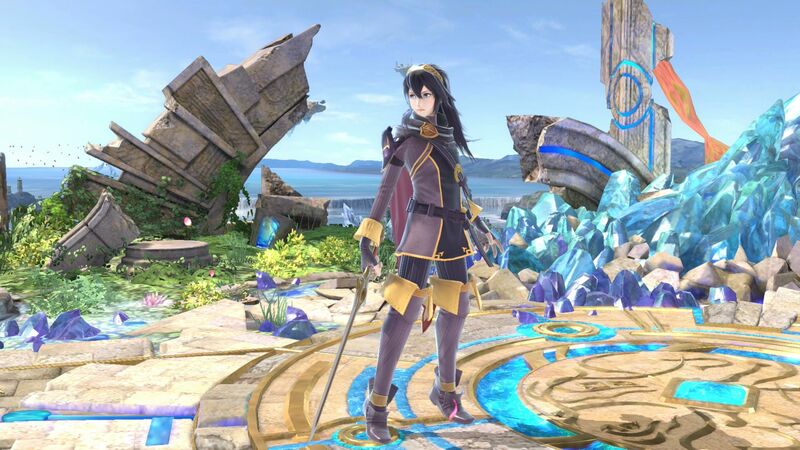 This is one time where Poke power is not enough. Kang The Conqueror wins. 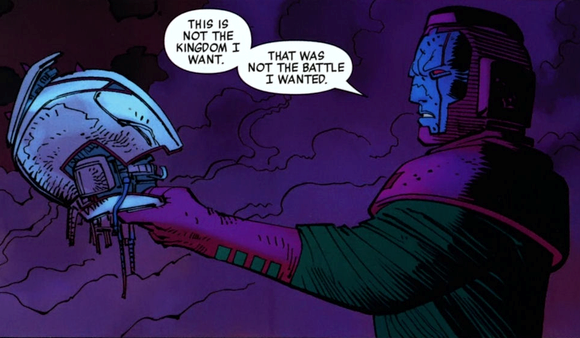 Kang The Conqueror is definitely one of the strongest Avenger villains out there. He’s pretty underratted if anything as he doesn’t get to appear much lately, but his tech is the real deal. 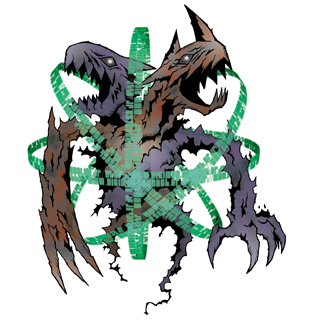 Meanwhile Zeed is an interesting case where he is known as one of the strongest Digimon of all time, but rarely gets a chance to fight so he hasn’t been able to really prove this. He has a lot of potential, but I don’t think he’ll have enough speed to get any good attacks in. Kang should be able to effectively wall him out and build up enough damage until he ends up claiming victory. Kang The Conqueror wins. Kang The Conqueror is back and this time he’s up against Korvac! Both of these guys have super strength and pretty good energy projection. Of course Kang The Conqueror has these because of tech while Korvax has natural powers. In the end only one can win! 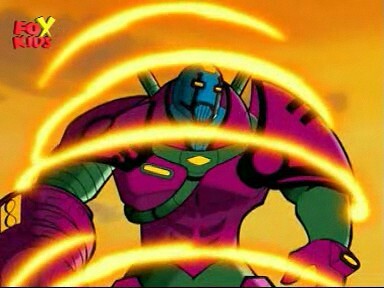 I think Kang The Conqueror has the edge with all of his tech. Kang The Conqueror wins. 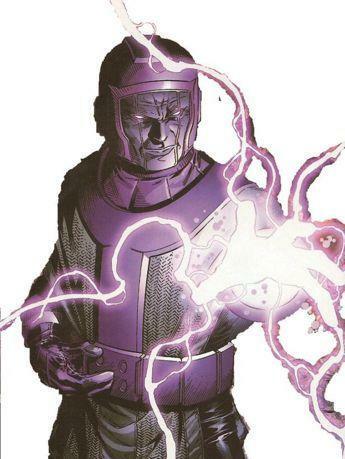 Kang The Conqueror has a lot of tech that is extremely dangerous! 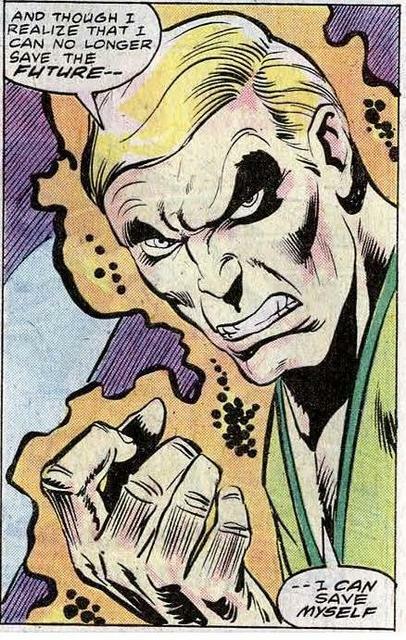 He’s one of the Avenger’s most powerful villains and has defeated many. This fight will be tough for Thor thanks to Kang The Conqueror’s barriers and beams. In the end Thor pulls through. With his hammer and Odin Force he’s a force to be feared. Thor wins.